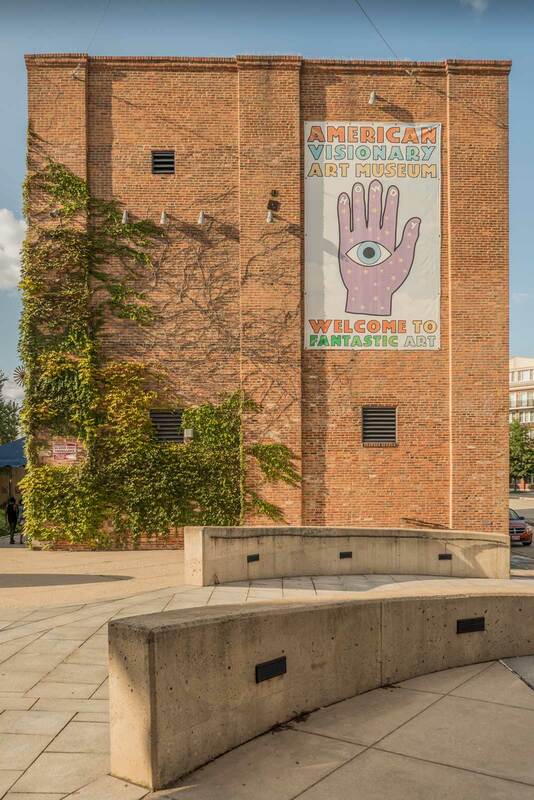 As founder, Rebecca Ann Hoffberger said in a 2017 New York Times interview, “this museum was built to make you smile.” Whether you’re driving by at night along the Key Highway, looking at LOVE in big letters on the brick exterior, or exploring the quirky outsider art on the inside, the AVAM should make you smile, regardless of your age. Exhibitions change every year. The main building is three floors, but don’t miss the sculpture barn and the wildflower garden. Baltimore is home to the world’s oldest and most comprehensive American railroad collection. 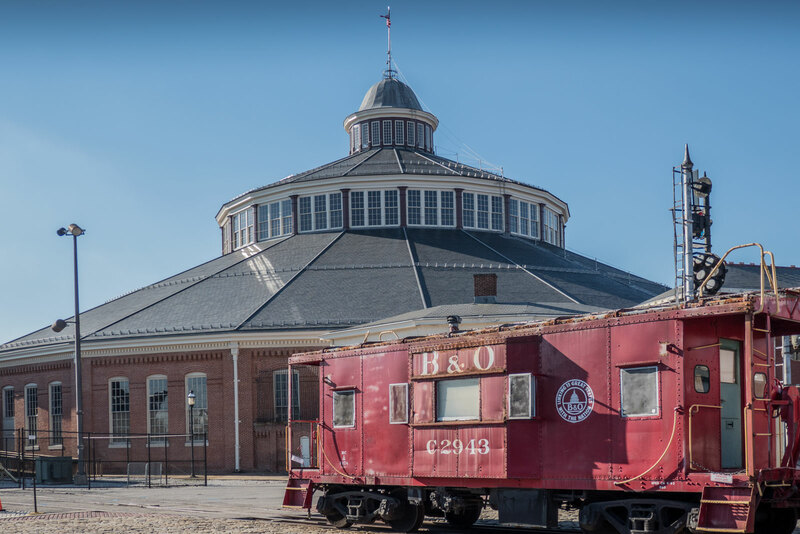 At the B&O Railroad Museum, you’ll find the largest collection of 19th-century locomotives in the entire United States. Their collection includes both originals dating back as far as 1832 as well as replicas. 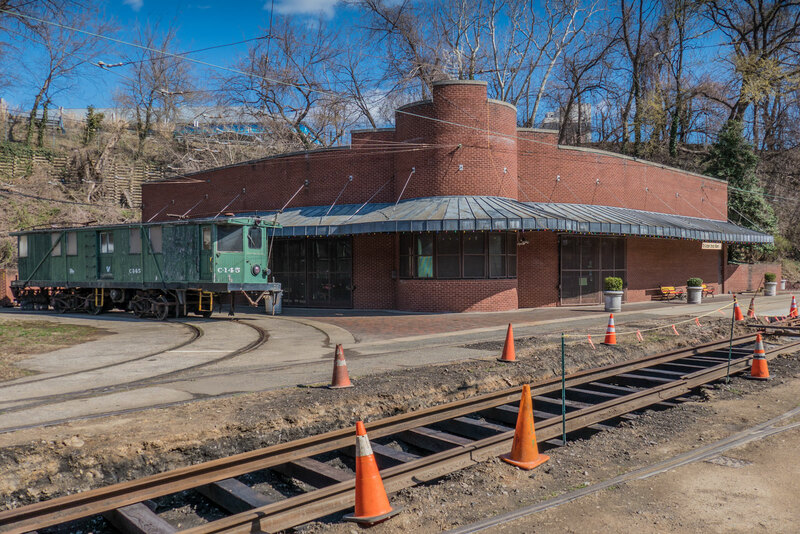 The museum, which originally opened on the 4th of July, 1953 is located at the former Mount Claire Station from the original Baltimore & Ohio Railroad. Since 1966, it has been listed on the U.S. National Register of Historic Places. In 1999, it became affiliated with the Smithsonian Institution. Train rides are available Thursday through Sunday from April to December. George Herman Ruth, Jr. was born in Baltimore, Maryland on February 6, 1895. Although he later became arguably, the most famous American athlete of the 20th-century, his story began at 216 Emroy Street in a neighborhood now known as Pigtown. The house blends in among the neighborhoods’ Baltimore-style row homes, typically with brick facades. With the exception of the sign portraying “The Babe” swinging the bat that he hit 714 home runs with, the building does not stand out much from the many other red brick buildings in the neighborhood. Once inside the Babe Ruth Birthplace and Museum you’ll see red brick, resembling Camden Yards on your right. Past the cashier, there’s a 25-minute documentary playing in the former living room. Rooms are fairly tight. Farther inside, there’s a small theater, with an even more interesting entrance. On the way in, the high walls are lined with a list of Ruth’s 714 home runs broken down year by year. Upstairs you can check out the kimono The Babe received during his 1934 visit to Japan. The man who got his nickname from his exuberance over ordinary things (like a babe in the woods) often wore the kimono at night. In the same room, you can also get in on the debate about whether or not Ruth called his shot against the Chicago Cubs on October 1, 1932, at Wrigley Field. Housed in the former Platt Oyster Cannery along the Patapsco River, the Baltimore Museum of Industry traces Baltimore‘s industrial history back to the late 1800s when oyster shuckers were paid 6 to 8 cents per bucket up to the present. Guided tours are ideal for a more comprehensive story of the city that was America’s main port of entry for immigrants until Ellis Island was established in 1892. Your guide will show you how to shuck an oyster as well as how a machine shop worked in the 20th century. The free parking is a plus and provides many photo ops along the river, including the famous Domino Sugar sign. Streetcars may be long gone in Baltimore as well as in most American cities, but you can still catch a ride on turn-of-the 20th-century streetcars at the Baltimore Streetcar Museum. There are three streetcars available complete with old ads inside. The seats are not the most comfortable and it gets rather noisy when you turn around, but it was these streetcars that allowed people to move away from the dirty factories that often employed them. Fun fact: Baltimore had its’ own unique track gauge (1,638 mm). Standard was 1,435 mm. The Battle of Baltimore, which took place from September 13-14, 1814 inspired Francis Scott Key to write “The Star-Spangled Banner.” Despite two days of bombardment by the British Navy, the United States defended Baltimore Harbor and held Fort McHenry. After serving as a prison during the civil war, it became a national park in 1925 and was designated a national monument in 1939. The visitor center is open daily from 9-5 and is easily accessible by car or water taxi. There’s a small museum at the visitor center, but the real highlight is touring the fort and taking in the views across the Patapsco River. Geppi’s Entertainment Museum traces American pop culture all the way back to the 17th century and up to the present. The galleries include movie posters too big to fit in most houses, action figures, comic books, board games, and more. 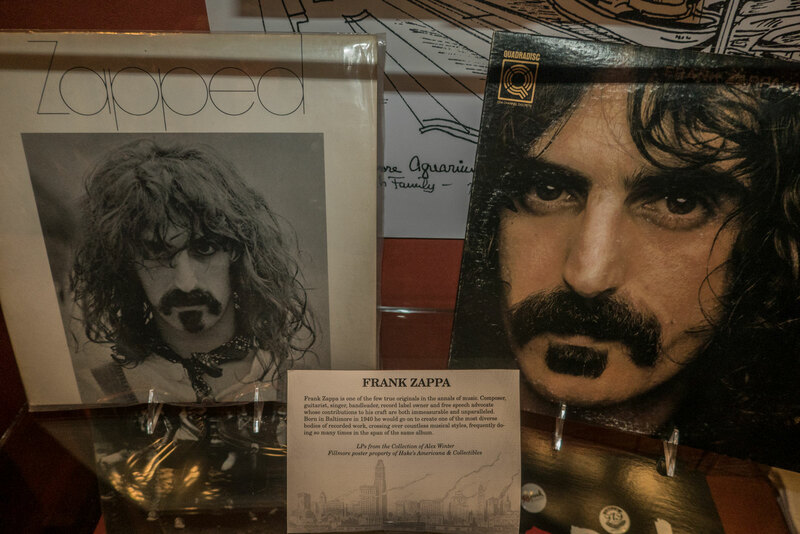 While you will find some Frank Zappa and Billie Holiday records, their exhibits tend to focus on American pop culture as a whole. The museum is located next to Camden Yards. They have a large parking lot, and the light rail runs along Howard Street. Historic Ships in Baltimore includes four historic ships and one lighthouse docked around inner harbor. The USS Constellation dates back to pre-Civil War, while the USS Torsk sunk the final enemy ship during World War 2. 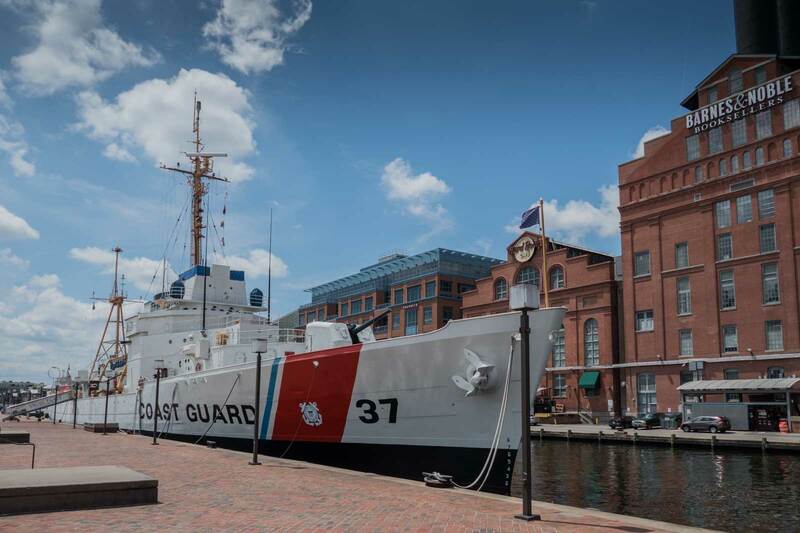 The United States lightship Chesapeake remained stateside since its launch in 1930 and is currently docked in front of the main entrance to the Hard Rock Café. The USCGC Taney is the last floating ship that fought in the battle of Pearl Harbor. It also saw action in the Mediterranean during World War 2 as well as the Vietnam War. On the inside, there’s an exhibit dedicated its role during the Vietnam war. In the First Lieutenant Stateroom, you’ll find a boom box with cassette tapes by AC/DC, Eric Clapton, and Peter Frampton. The ship store is preserved as well with cassette tapes by 80s icons like The Clash, Billy Idol, Duran Duran, David Bowie, Prince and Motley Crue. The Jewish Museum of Maryland focuses on Jewish life in East Baltimore, also known as Jonestown, dating back to the mid-1800s. The visitor center is located between two historic synagogues. 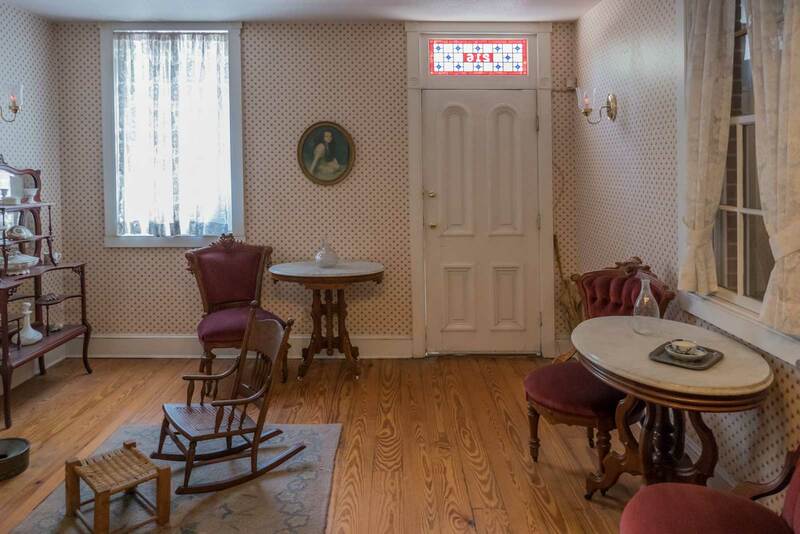 Included in the price of admission are access to the exhibits in the visitor center as well as tours of the B’nai Israel and Lloyd Street Synagogues. Some of the artifacts include two Torahs saved from the European holocaust and the oldest documented Mikvah in the United States. You’ll have to cover your head when entering the B’nai Synagogue, which is still an active congregation. The National Great Blacks in Wax Museum may be less glamorous than Madame Tussauds, but it’s far more educational and thought-provoking. The museum has more than 100 wax figures on display as well as a slave ship depicting the history of the Atlantic slave trade. In the reception area, Martin Luther King Jr’s “I have a dream” speech plays in the background. The upstairs is dedicated to African Americans who helped develop Maryland into what it is today. Downstairs, there’s a somber exhibit on lynching and street violence. The main floor is replete with African-American athletes, educators, inventors, and entertainers, as well as former African heads of state like Halie Selassie and Nelson Mandela. Reginald F. Lewis was the first African American to lead a billion dollar company and the first to found a law firm on Wall Street. Before his untimely death at age 50, he wanted to support a museum dedicated to African American culture. 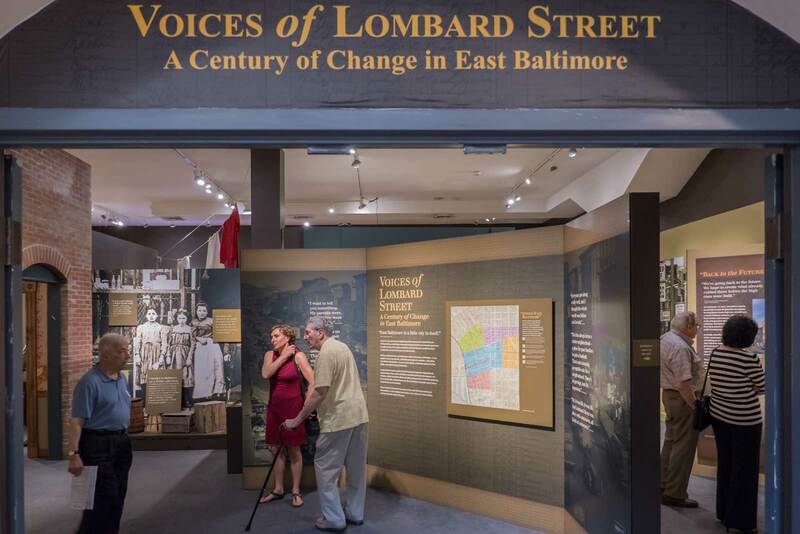 Less than ten years after his death, the museum opened in the northwest corner of Baltimore’s Little Italy. The 82,000 square foot facility is as striking from the outside as it is engaging on the inside. There’s a café serving soul food, a small bookstore and theatre. The exhibits start with the slave trade in Maryland and the rest focus mostly on African American history in Maryland. There’s a small exhibit on Reginal F. Lewis, but his numerous accomplishments are not the focus of the museum. The Star-Spangled Banner Flag House dates back to 1793. The building shares a city block with the Reginald F. Lewis Museum of African American History & Culture in the northwest corner of Little Italy. The flag that inspired Francis Scott Key to write “The Star-Spangled Banner” was sewn inside the late 18th-century building, which has been a museum since the late 1920s. A fragment of the original flag is on display. The museum is very interactive and child-friendly. 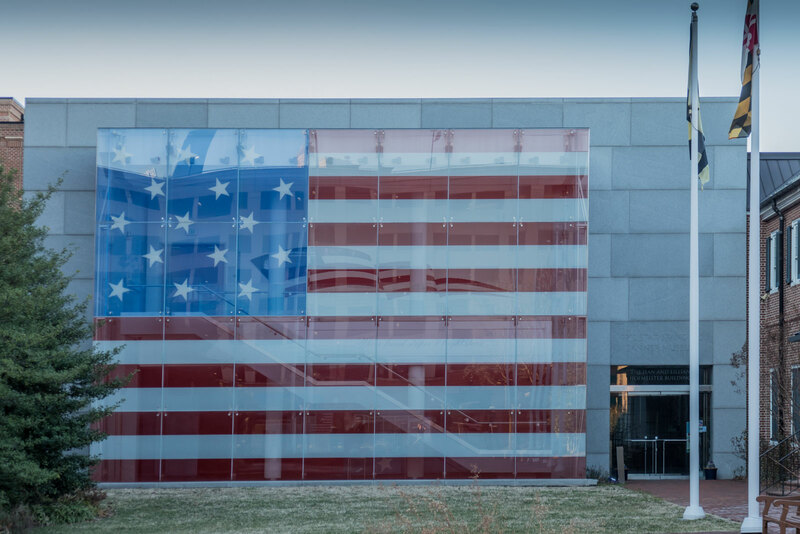 It’s best to visit the Star Spangled Banner Flag House before Fort McHenry in order put the flag into proper context. This post was sponsored by Visit Baltimore. I have been to Baltimore before but never to any of the museums. Silly enough I had no idea that there were so many. I just assumed they would all be in DC! I didn’t realize there were so many museums in Baltimore! Fort McHenry is so interesting and right up our alley. I will be in Baltimore in February, I will have to visit some of the museums you have listed here. Thanks for the suggestions! There are definitely a lot of museums in Maryland. I like that you choose these specifically, it would make an interesting visit! Thisbisnso cool! I like visiting musuems and galleries. I will take note of these, and visit them when I have an opportunity to travel on the other side. I could not spend a lot of time in Baltimore when I visited the city last time. However, I am planning to go there again and it will be interesting to visit the museums you have mentioned in the post! I’ve never been to Baltimore but seems its a really historical place especially when it screams of all those museums. I enjoy knowing more on history and if I’d visit Baltimore someday, I’d love to visit ‘REGINALD F. LEWIS MUSEUM OF MARYLAND AFRICAN AMERICAN HISTORY & CULTURE’…and learn about past slave trade. … sounds like they have history on just about every form of art she’s interested in. This was a fun read!